With this new age of rappers who are barely old enough to go to R-rated movies, it is strange, yet endearing how we get to see them grow up before our very eyes. It seems just like yesterday that Lil Yachty was proclaiming the title “King of the Teens” and released his first debut album, Teenage Emotions. Teenage Emotions debuted to underwhelming numbers (24,000 first week streams, yikes), which prompted Yachty to write an open letter to his fans explaining his creative choices on the debut and how he made the album only for “real Lil Yachty fans.” Lil Boat 2 is his latest effort to hit the airwaves and we may have to call John from Tennessee to give the opinion that we are all thinking because Lil Boat 2 was quite the bore as a whole a project. Just like Teenage Emotions, Lil Boat 2 has pristine mixing and mastering that sounds rich throughout, but that is all it really has to offer. Once again this effort has an exhaustive amount of tracks at a whopping seventeen songs. The tracks in caps lock represent the aggressive nature of Lil Boat, while the lower case tracks are from his sultry dual personality, Lil Yachty. Only two of the tracks are in his singsong Lil Yachty style, and those happen to be my favorites on the album. “she ready” has his signature recorder sounds on the production and intertwines into a buttery PnB rock featured upbeat standout. A lot of the tracks come off as throwaways from Culture II or the Quality Control mixtape that dropped earlier this year. “TALK TO ME NICE” especially sounds like a Culture II throwaway mainly because Yachty does his absolute best Offset impression on this song and considering Quavo is featured on the track I would have liked to hear Yachty stick to his own style. There are some impressive moments on the album that are worth noting. “NBAYOUNGBOAT” hits hard with a YoungBoy Never Broke Again feature and penetrating bass hits that will definitely go off well in a club atmosphere. “MICKEY” is definitely the best Lil Boat track on the album. Producer 30 Roc creates an anxiety-producing sinister banger with his very minimal echoing pings and rolling drums. 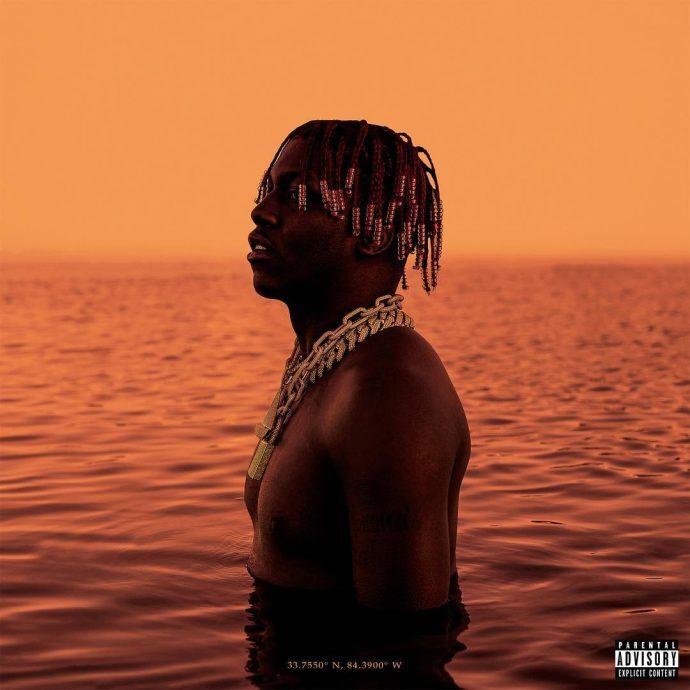 Featuring Lil Baby and Offset, Yachty keeps his verses in a low-register that meld effortlessly with Lil Baby’s and Offset’s calm rapping styles. The album ends off on a good note with “66”, a track that utilizes atmospheric synths and Trippie Redd’s infectious style to create a euphoric moment for listeners. If only we had more of that and less of the droning that makes up most of the tracks, Yachty would have had a solid project here.